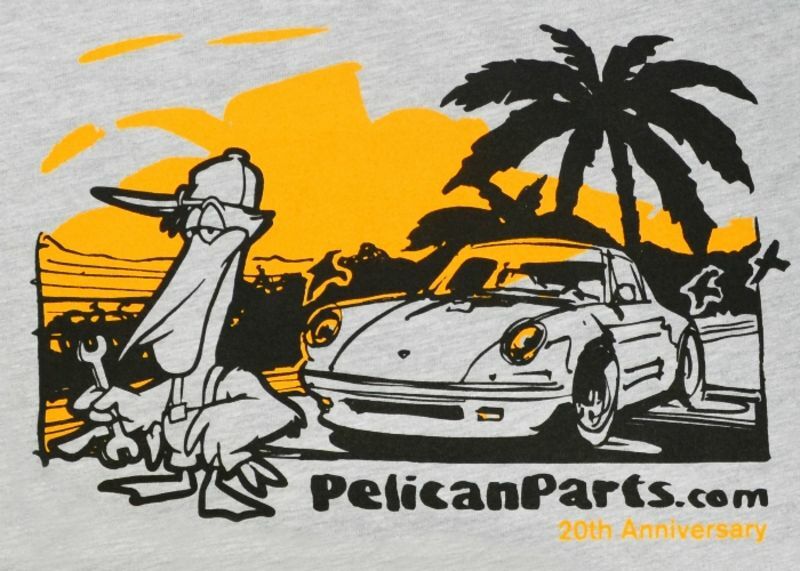 In honor of Pelican Parts celebrating its 20th anniversary this year, we wanted to do something special to commemorate this important milestone - so we decided to come out with a 20th anniversary shirt! 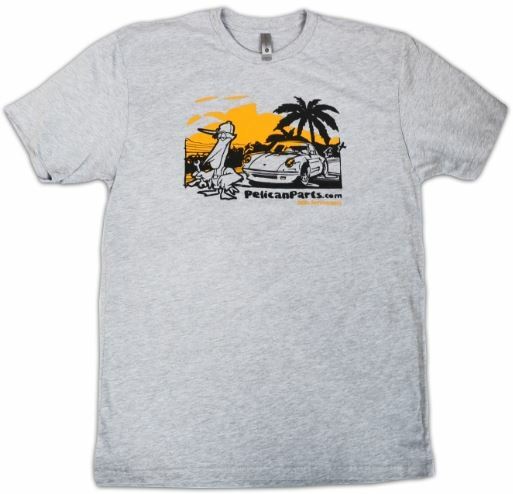 We want to thank each and every one of you who voted for our 20th anniversary t-shirt design. Out of the 3 designs we showed the community you all selected design #1 as the winner by a landslide! Now you can take 20% OFF until December 27th when you use the promo code TWENTY during Checkout!